Our Canary seed is 99% pure, triple cleaned, dust-free, and it is as silica free as is humanly possible. It is packaged in a nitrogen-flushed bag, guaranteeing a bug-free, super fresh product. 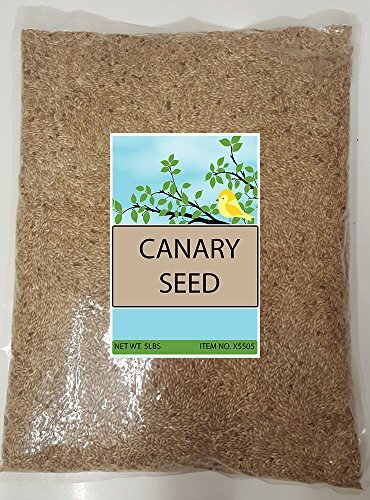 Since Canaries are so sensitive to all outside pollutants (Canaries used to be used in coal mines to determine air quality), this seed is free from all pesticides and other toxins. It is the highest quality Canary seed one can buy. If you have any questions about this product by Sweet Harvest, contact us by completing and submitting the form below. If you are looking for a specif part number, please include it with your message.